I miss Carl Sagan. 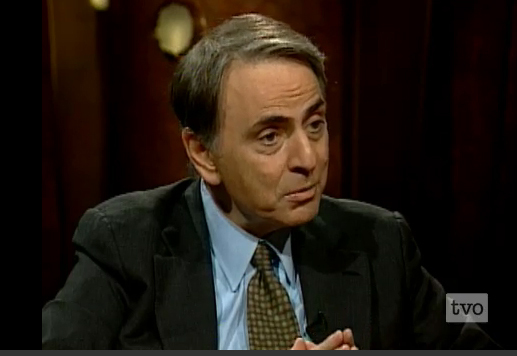 Every now and then I watch COSMOS or one of his interviews for some of his beautiful reflections on the universe. Why is it important that Earthshine expand its educational public outreach program? Listen to his answer at 11:28. Wonderful.